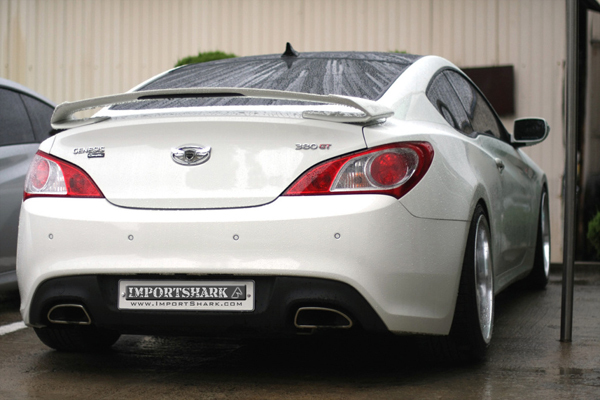 Sequence Spec-GT rear spoiler for the 2013+ Genesis Coupe. 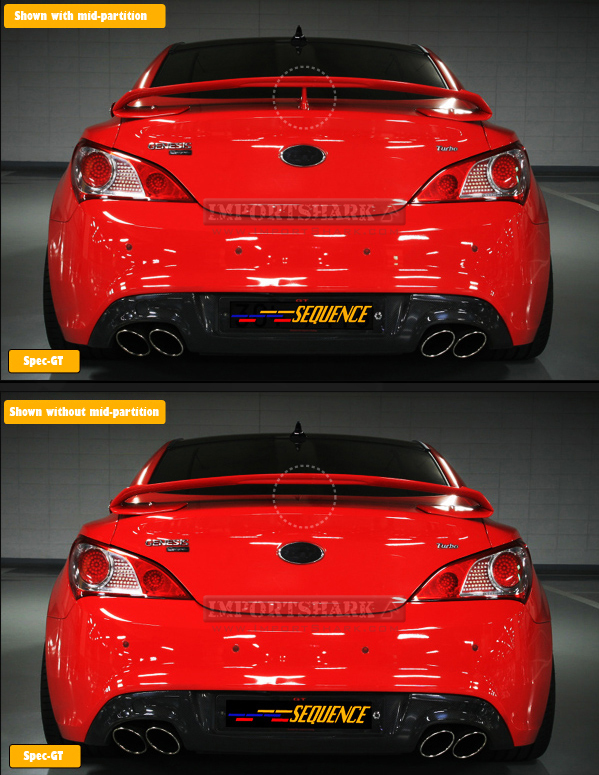 Made of high-impact fiberglass and is attached to the rear trunk with the included mounting hardware. 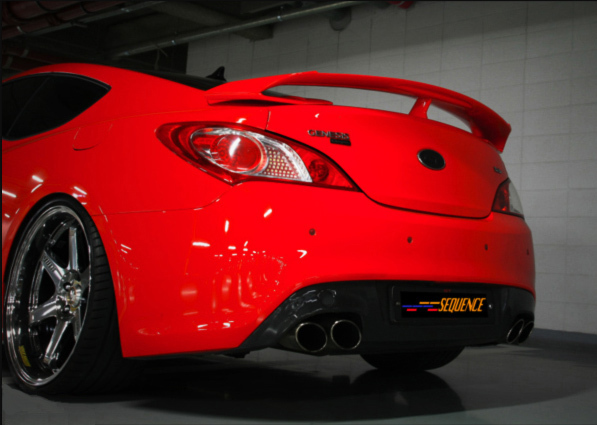 If you are not replacing the OEM Track spoiler, the Spec-GT requires drilling bolt holes in the trunk hatch to secure spoiler mounts. Includes deck, mounts, mid-partition and template. (Mid-partition install is optional). 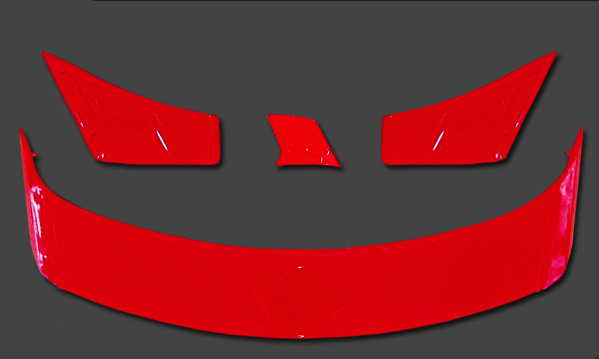 Pre-painted options are painted using the OEM paint code or universal colors as indicated below. If you choose the OEM Bodycolor paint option, be sure to indicate in the notes section upon checkout what your car's paint code is. 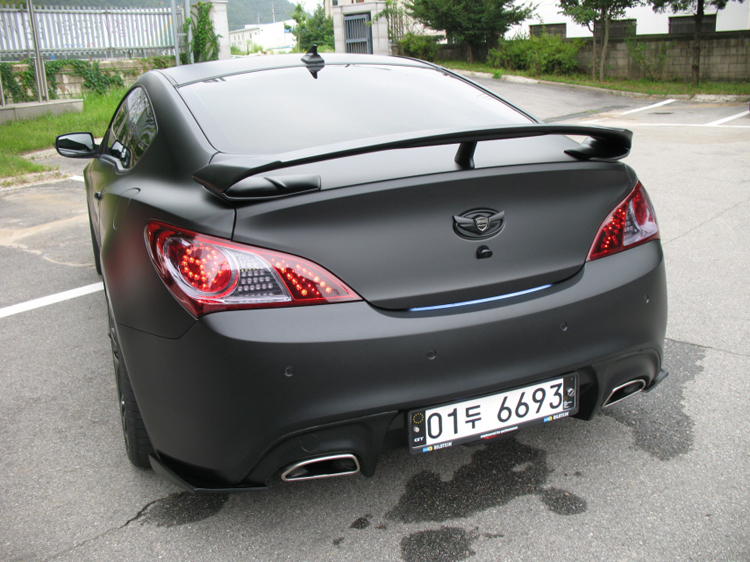 PLEASE NOTE that paint carries no implied warranty on paint or overall structure of the spoiler. 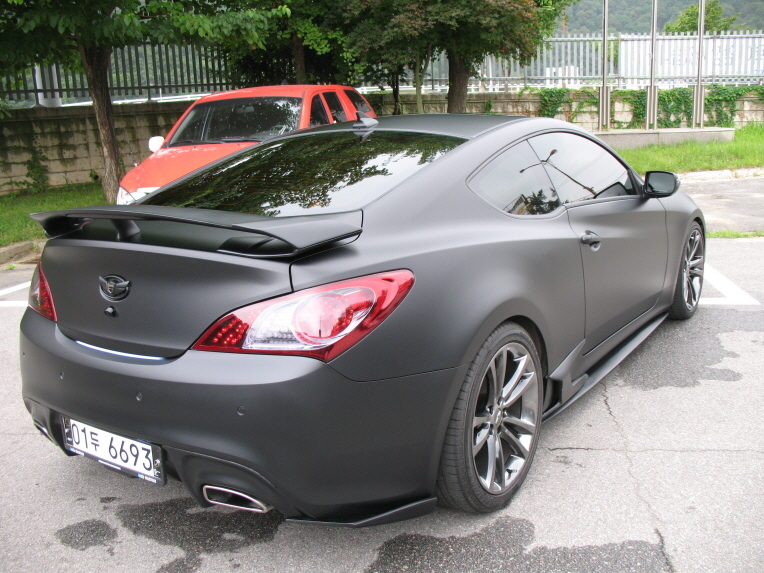 As such, we STRONGLY ADVISE purchasing this spoiler as unpainted and have a local bodyshop paint it.